Featuring works by Amie Dicke, Elias Hansen, Joe Reihsen, Nicholas Pilato, Conrad Ruiz, Zach Storm, Jay Stuckey, and Margo Woloweic. Find us at Booth B14. 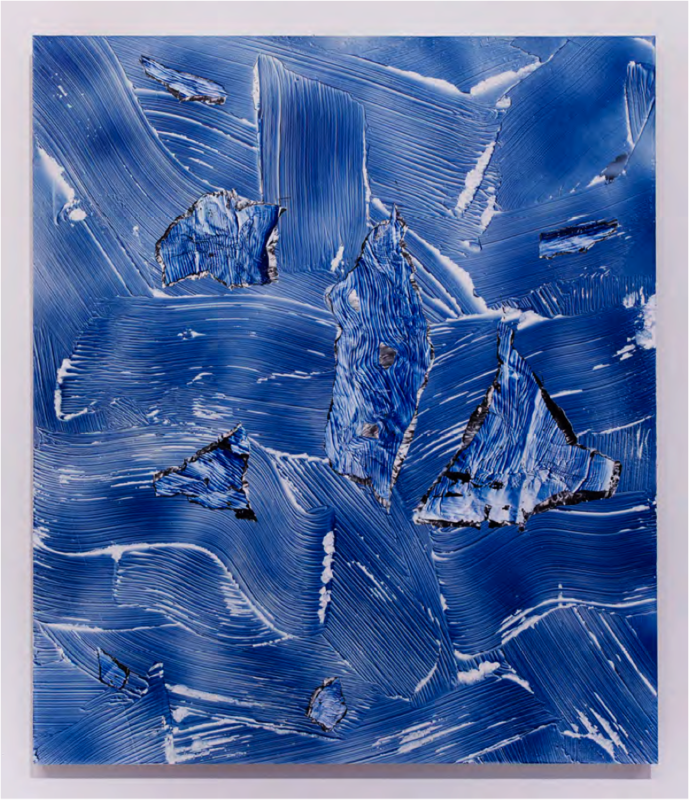 For Art Los Angeles Contemporary, Anat Ebgi will be presenting a selection of works that incorporate the color blue. Blue – the coolest color – evokes tranquility, spirituality, and balance. 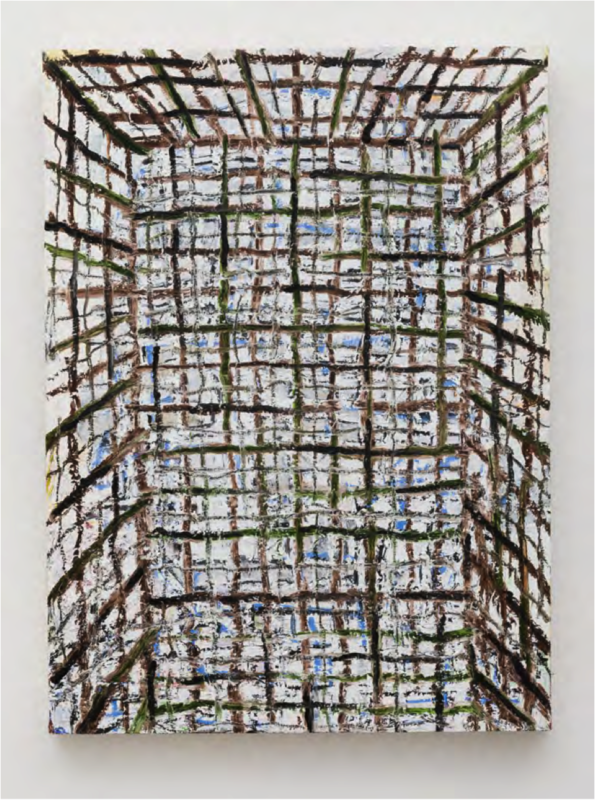 The works on view, however, vacillate between opposites and pushes the boundaries of materials. 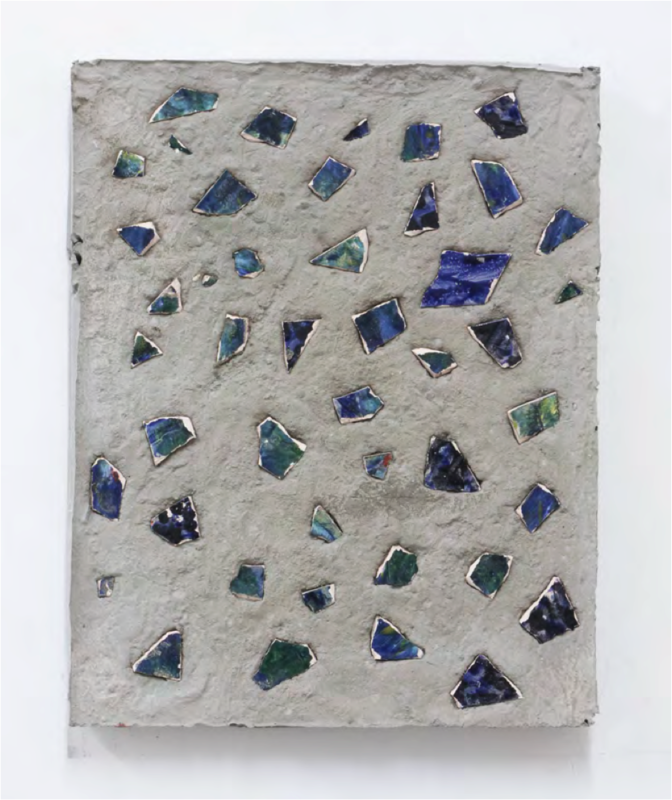 From a woven textile work of images pulled from Facebook and Instagram, to ceramic tiles set in cast concrete, and hand blown glass precariously set atop freshly chopped wood, each artist uses radically different methods in their approach to capture the ephemeral. 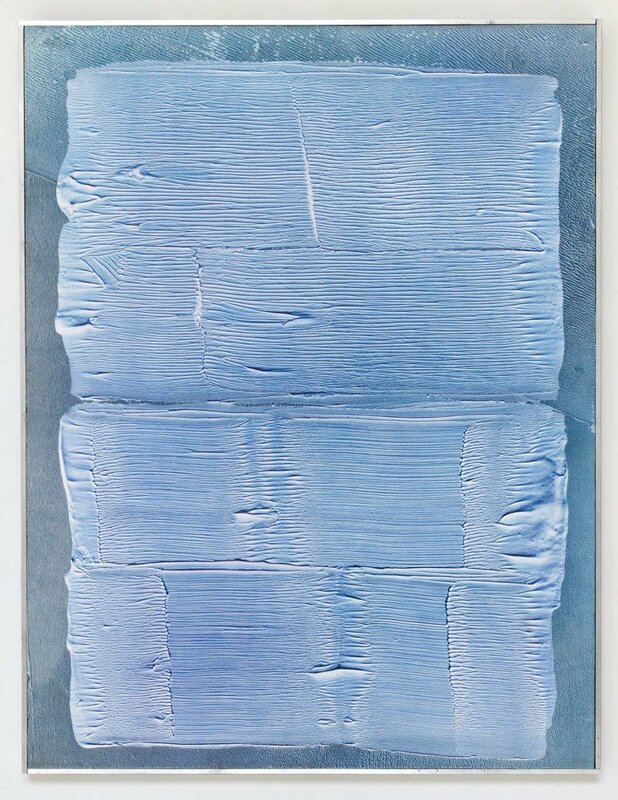 The gallery is pleased to announce our representation of San Francisco based artist Margo Wolowiec and present a work, The Blue of Distance. 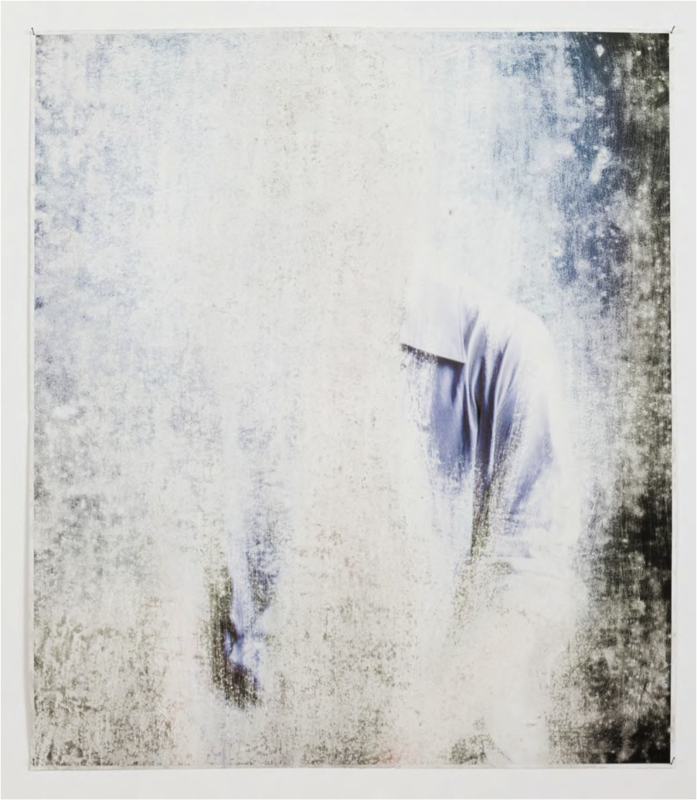 Amie Dicke, born in 1978, lives and works in Amsterdam. Her works amalgamate, manipulate and modify everyday imagery. Often their original subject has been obscured and stripped away by sandpaper. In the process, details that might previously have been overlooked come forward and into focus. This action, the artist argues, ‘obscures to reveal alternate and perhaps greater meanings’. Elias Hansen, born in 1979, Washington, lives and works in Upstate New York. Hansen’s work questions our choice to impose the labels of ‘precious’ or ‘trash’ onto objects. 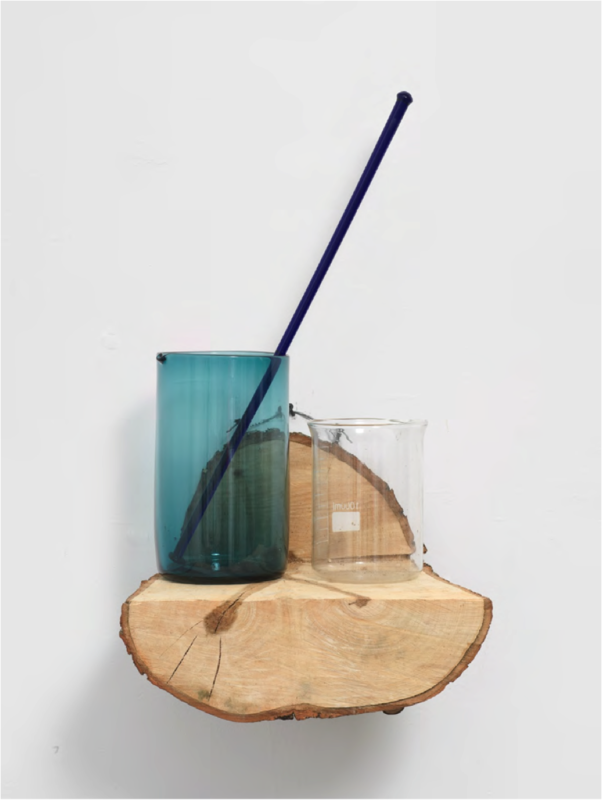 His work often juxtaposes delicate handmade objects, like hand blown glass, with used, discarded and unrefined ones, such as portion of rough-hewn log and scrap metal. Like the backcountry laboratories he assembles for his installations, there is a curious and nefarious feel to these beautiful objects. Nicholas Pilato, born in 1987. He lives and works in Brooklyn, New York. Pilato’s work is made in two stages. He paints abstracts onto handmade ceramic tiles. Then they are broken and set into concrete. This forms a rectangular block, itself a playful but twisted facsimile of the traditional canvas shape. Like paint, concrete is first a powder, then a liquid, then a solid. By choosing this as both container and surface for his art, it posits another logical alternative to traditional materials. Joe Reihsen, born in 1979, Minnesota, lives and works in Los Angeles. 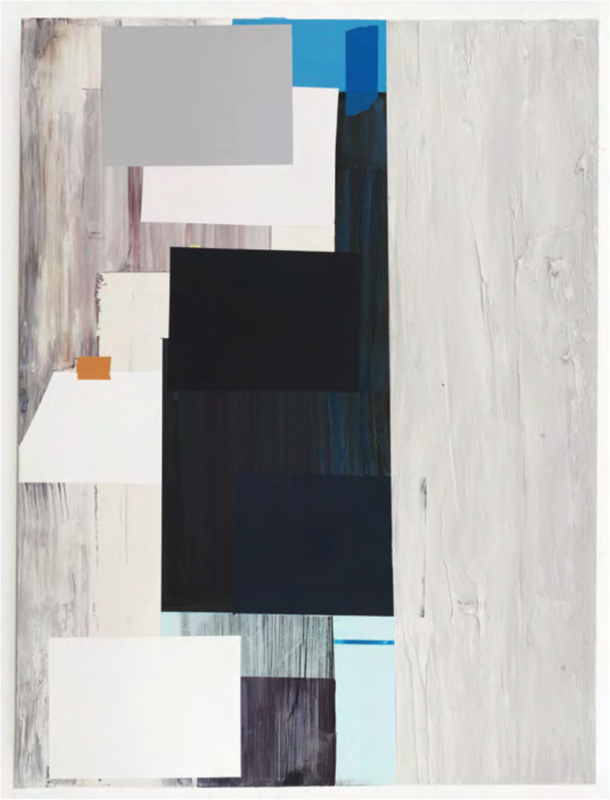 Reihsen’s abstract paintings resemble the flatness of digital screens. His technique approaches panels and canvases with various painter tools and brushes, he creates texture, depth and a unique space that is quasi-three dimensional its illusionistic nature. The effect is like feedback or static from a digital source. Conrad Ruiz, born in 1983, lives and works in Los Angeles. 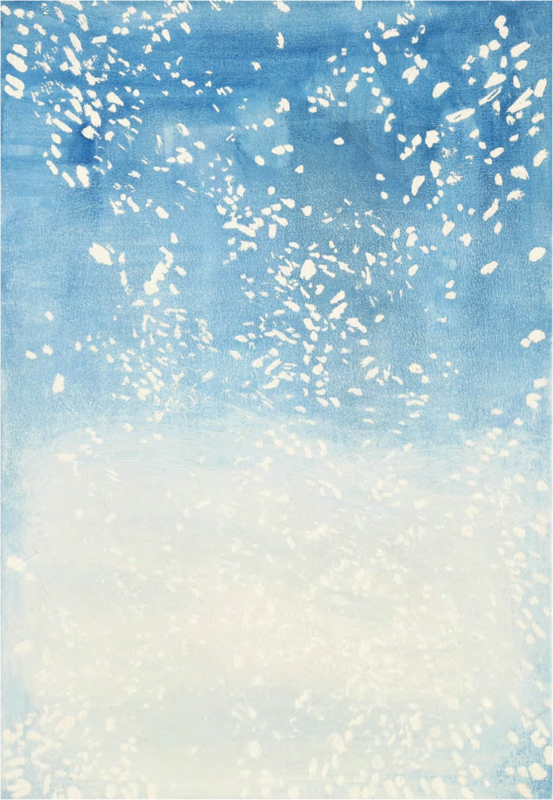 His large-scale watercolors and works on paper are inspired by the epic scope of Hollywood cinema and history painting. His explores the history of Pop art, abstract painting, and realist representations of water. 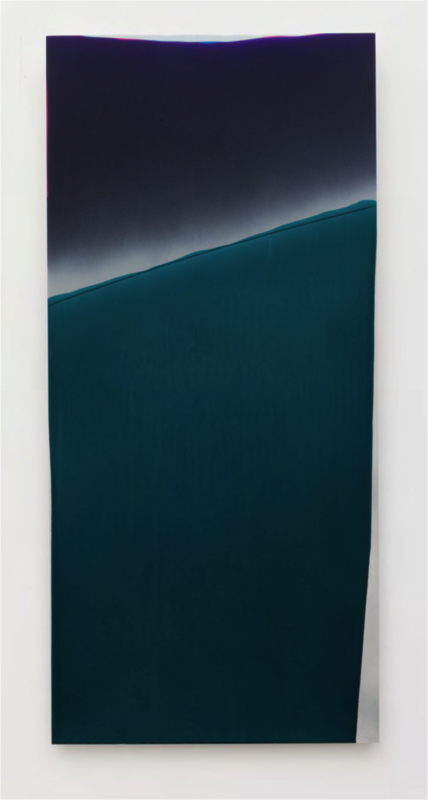 The paintings merge nature and culture, still life and landscape, figuration and abstraction and stem from photographs he took of waves crashing on the California coastline. The results are visually complex and sexually evocative. Sigrid Sandström, b. 1970. Lives and works in Stockholm and New York. Sandström’s motifs are geometrical abstracts, layered to reflect jagged mountain ranges and seascapes. Her works comprise complicated and abstractly arranged landscapes whose organization and construction of space show deep conceptual clarity. Their intense blocking of color redefines the canonic concepts of skyline and perspective and replaces them with something more profound and intriguing. Zach Storm b. 1983, lives and work in Los Angeles, CA. Coming from a family of car fanatics, Storm’s work has a fascination with the process of detailing and uses aluminum plating and automotive paint as its base materials. The result is a fiercely original combination of the familiar, reminding us of the sight of cars glinting in the SoCal sun, and the unusual, the vivid heat-haze abstracts that this creates. Jay Stuckey, b 1968, he lives and works in Los Angeles, CA. Primarily working with painting and collage, Stuckey creates complex compositions that are both abstract and figurative. His wild and expressive gestures explore subconscious fears and rage while the figures are charged with psychosexual desires and curiosity. 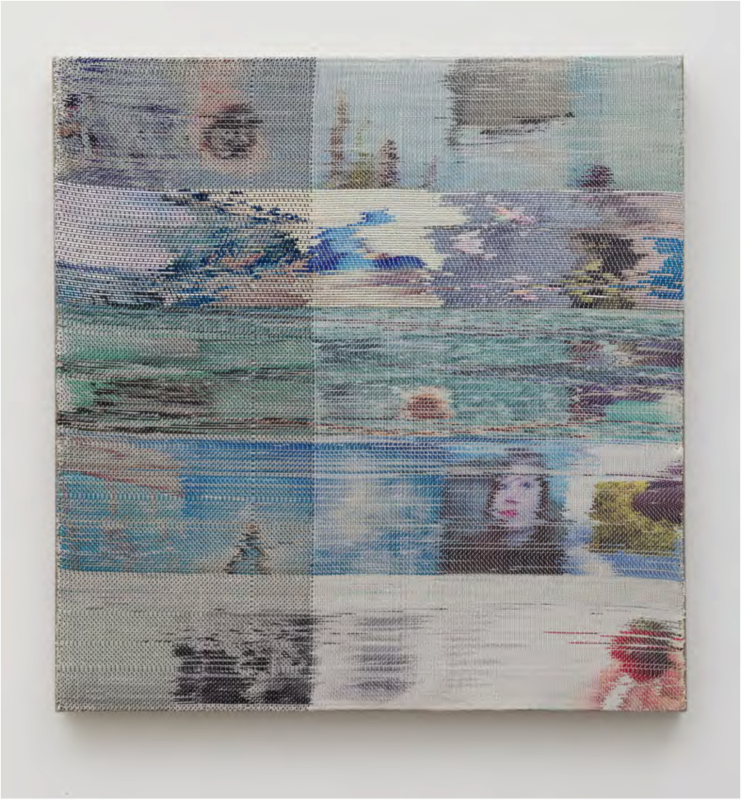 Margo Woloweic, The Blue of Distance, 2014, Handwoven polyester, cotton, dye sublimation ink, 28.5 x 27.5 inches.